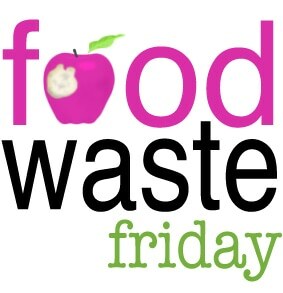 Food Waste Friday…Not too bad this week. I had a better week than last week on the food waste front. How did you fare this week with food waste?